Quick drying, smooth matt finish for exterior walls. Environmentaly friendly with 15 years expected life. 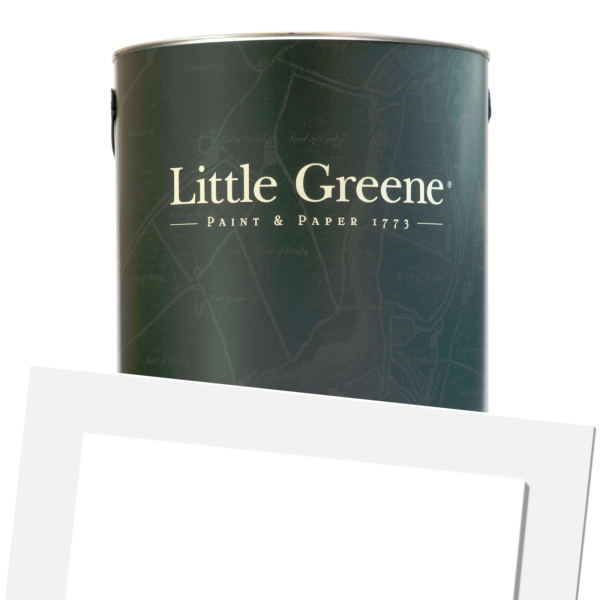 Little Greene Masonry Paint is a water-based matt finish for exterior walls. 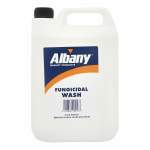 Suitable for brick, stone and rendered surfaces. Dries quickly to leave a smooth matt finish that has excellent adhesion to prepared surfaces and dries to form a film that is water vapour permeable, resistant to sunlight, moisture, dirt, mould and algae. 15 years expected life on exterior walls before repainting is required. Environmentally friendly and low in VOCs. Application is by brush, roller or spray with coverage up to 13sq/m per litre. Touch dry in 2 hours and recoatable in 4 hours. 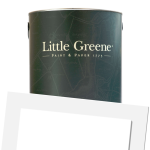 Little Greene Masonry Paint (Tinted) is available in 35 colours from the Little Greene Colour Cards. A high quality resin water-based paint for exterior masonry surfaces. Dries to a water vapour permeable film with excellent adhesion to prepared surfaces. Formulated to withstand normal building movement and resistant to the effects of sunlight and moisture. Stir thoroughly before use. Do not apply to surfaces when the ambient temperature is below 5°C or if there is a risk of rain during application or drying. New render, brick or cement block work - Surfaces must be clean, dry and grease free. 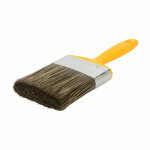 Brush down surfaces to remove loose material. Apply a primer coat by thinning the paint with a 5 to 25% (v/v) addition of clean water, depending upon the porosity of the substrate. Efflorescence on brickwork should be completely brushed off before painting. This product is not suitable for non porous stone or brickwork, such as granite, slate, common Fletton & engineering bricks. 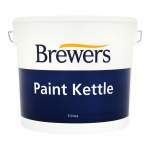 Existing paint finish - Surfaces must be clean, dry and grease free. 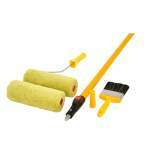 Remove all loose and flaking paintwork. Loose render or mortar should be replaced. Cracks must be hacked out and filled with exterior grade filler. Surfaces which have become powdery should be brushed down and sealed with a proprietary masonry stabilising solution before painting.